The 3pcs condiment tools with mini trolley set including 2pcs salt and pepper shaker, sauce bottle, mini trolley.The condiment set is very amusing for kids. 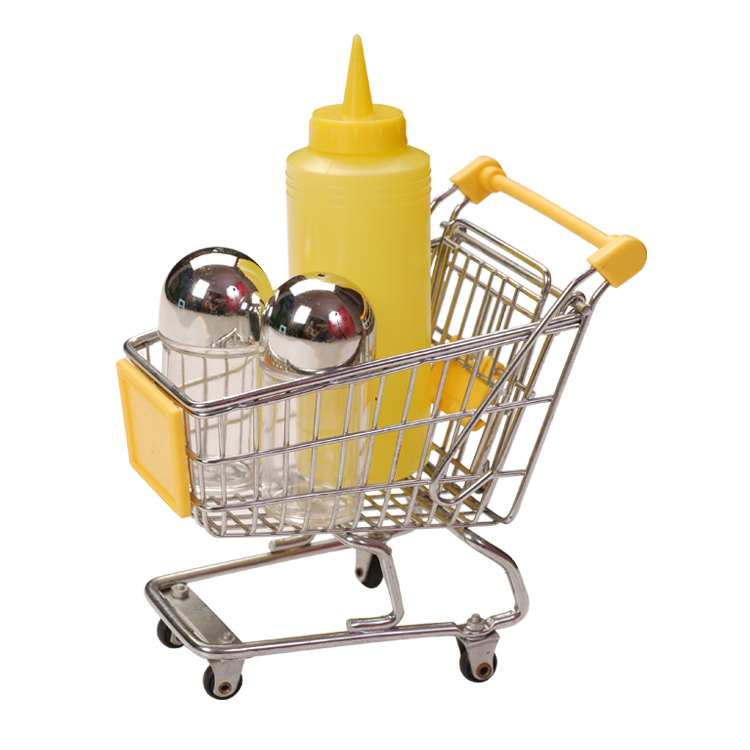 The condiment set in cart also suitable for displayding your goods .Classic ketchup and mustard squeeze bottles for bbq more convince. 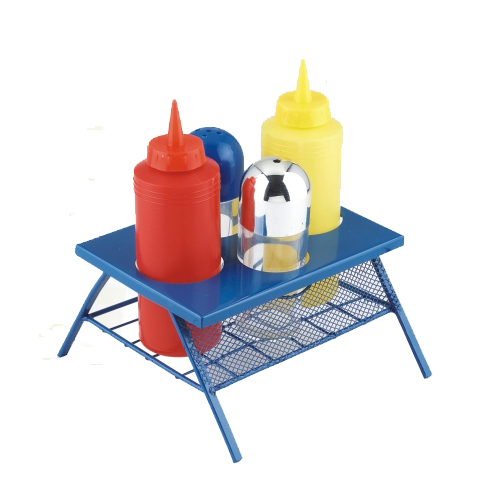 Looking for ideal 3pcs Condiment Set Manufacturer & supplier ? We have a wide selection at great prices to help you get creative. 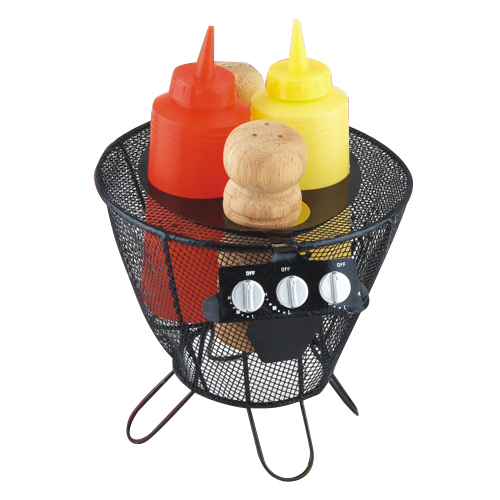 All the Bbq Condiment Tools are quality guaranteed. We are China Origin Factory of Mini Trolley Condiment Set. If you have any question, please feel free to contact us.